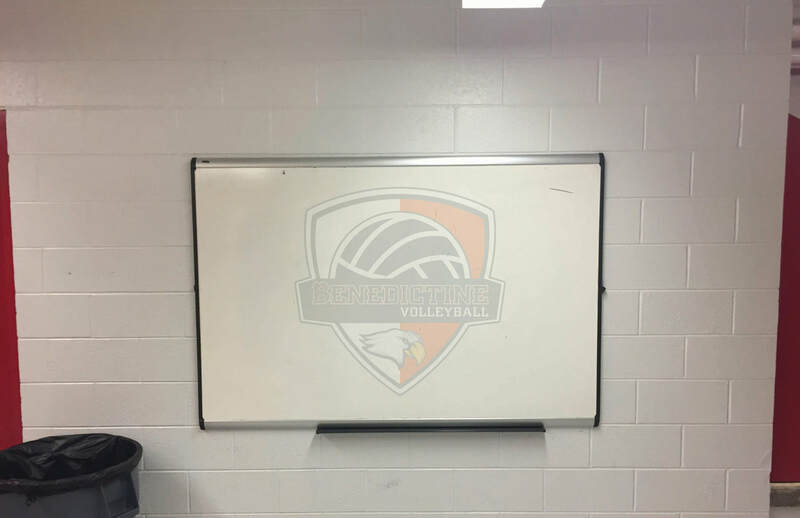 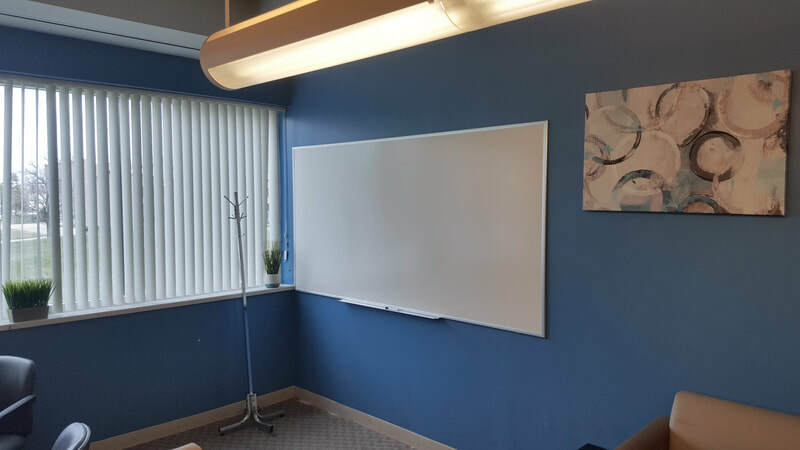 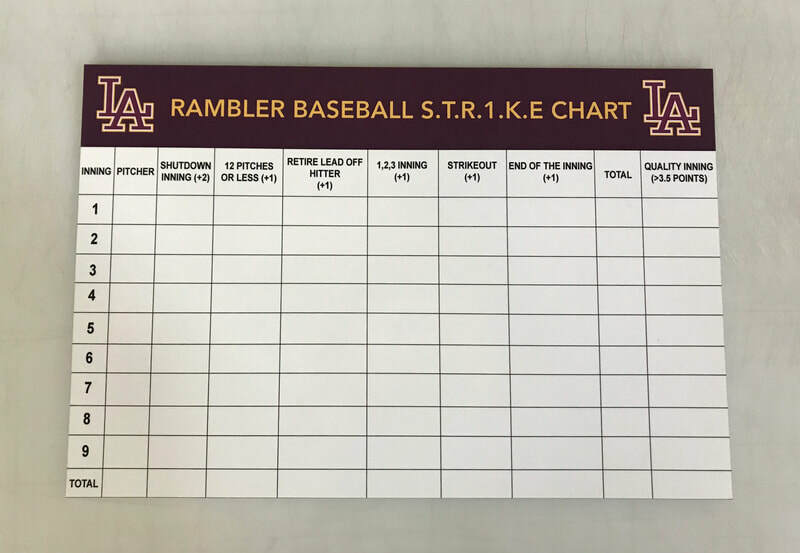 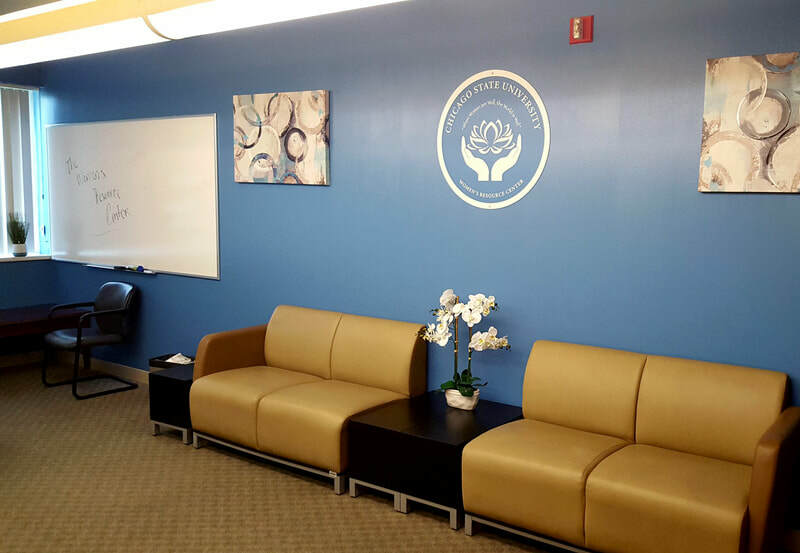 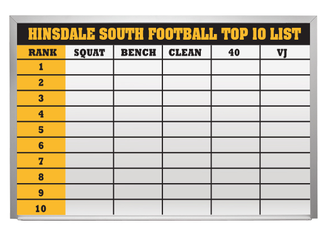 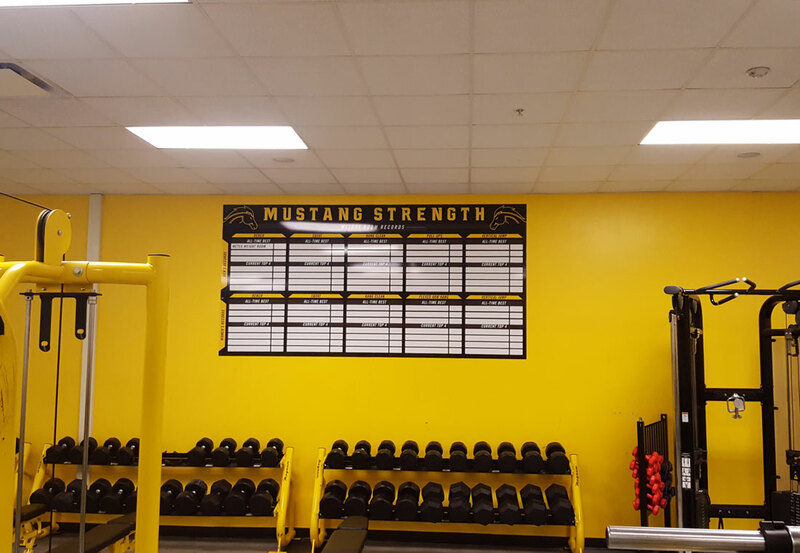 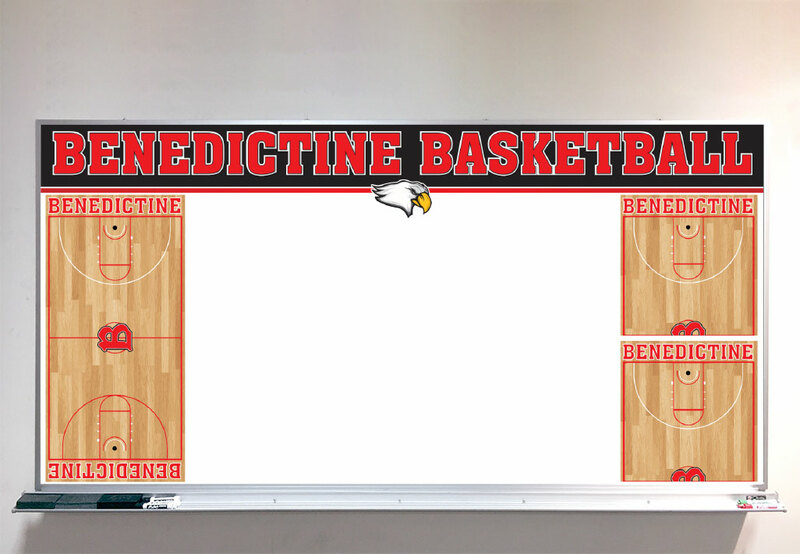 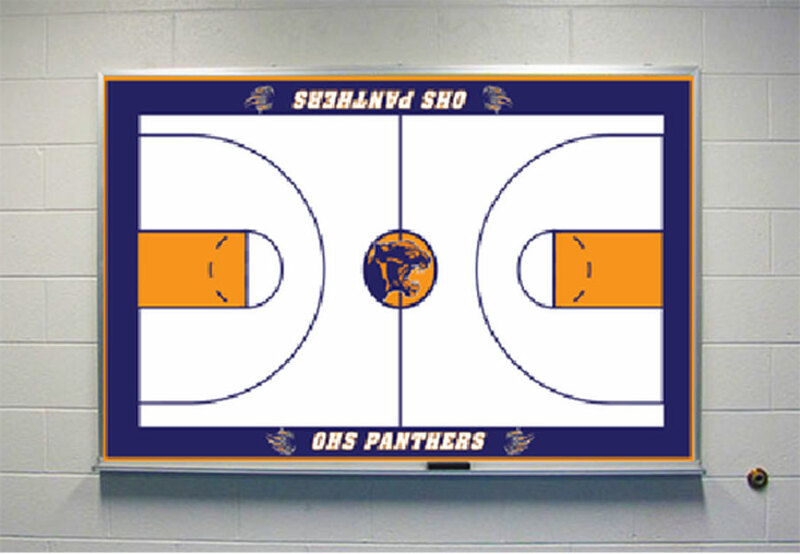 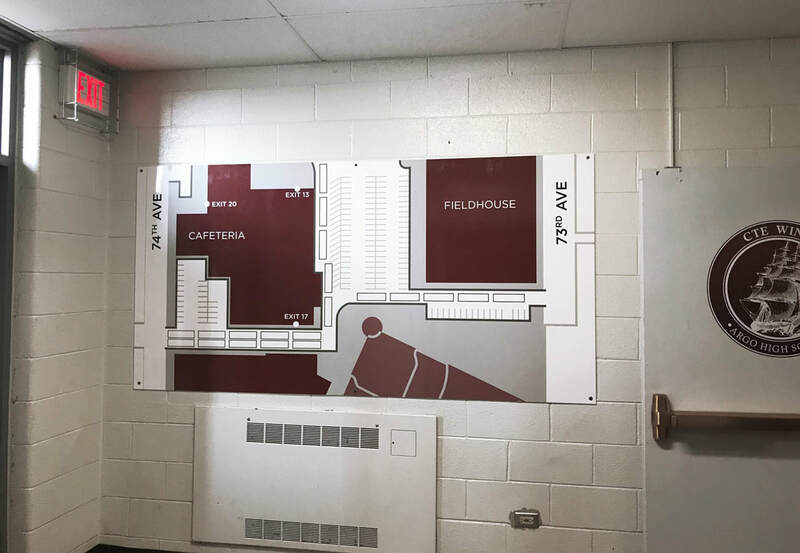 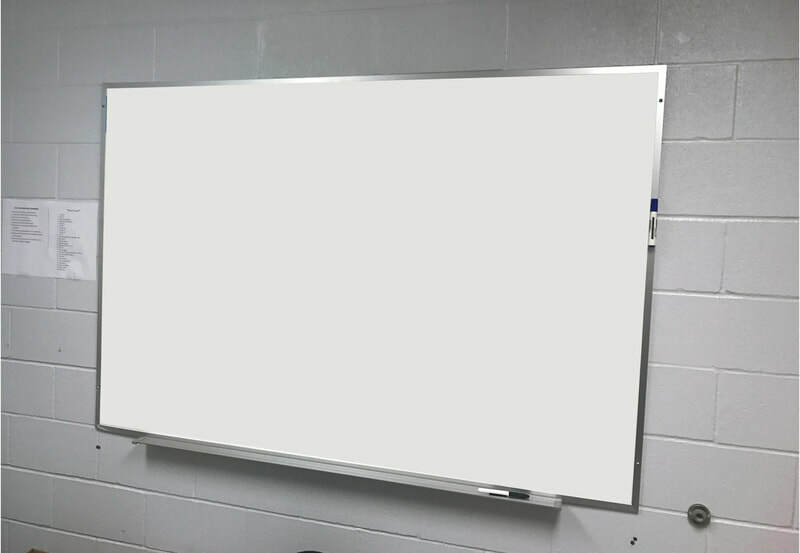 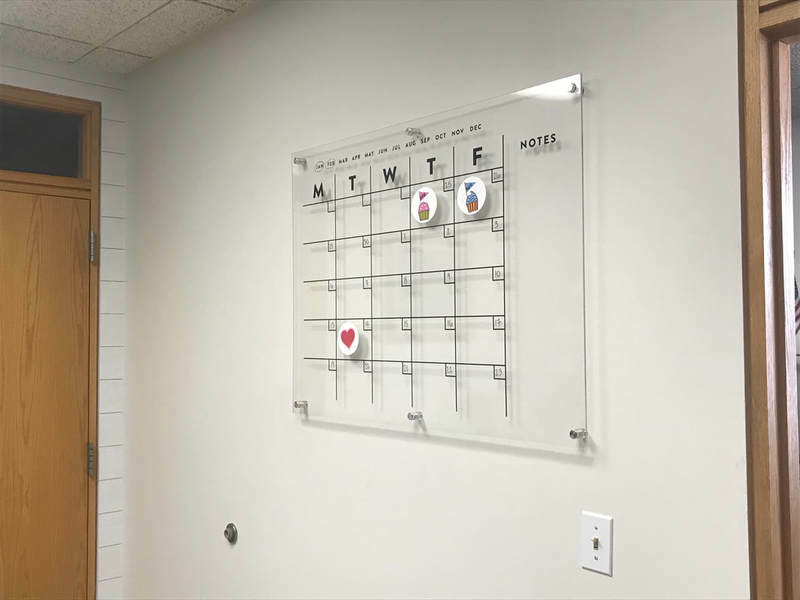 Dry erase boards are versatile tools, designed to help athletic directors and coaches improve communication with their athletes and each other. 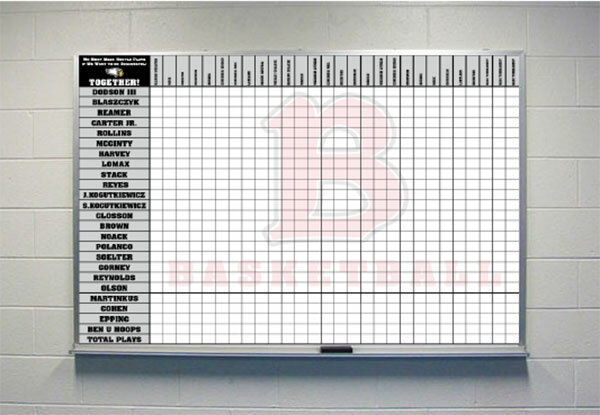 Useful for quickly explaining a new play, outlining game objectives or organizing busy schedules. 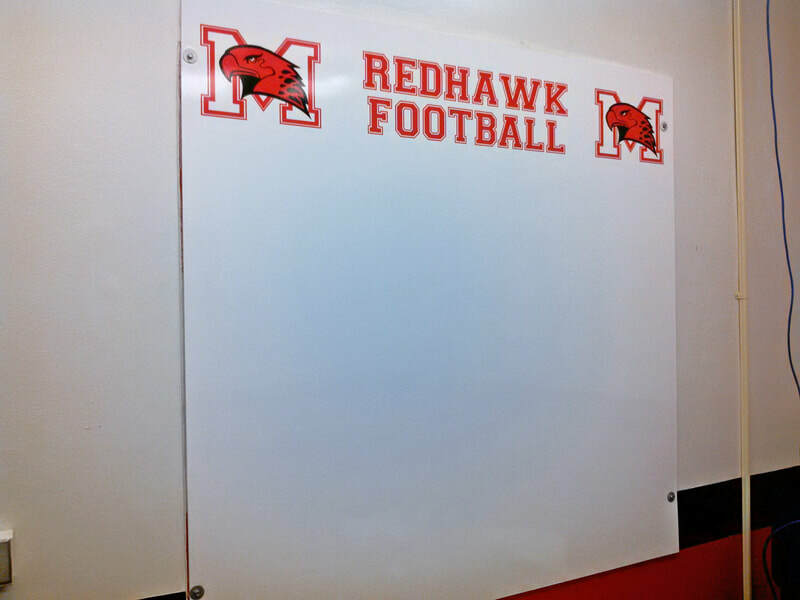 Use these boards for personal and team goals as well!